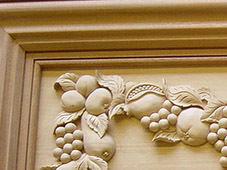 TD Joinery mission statement and ethos. We have a true passion for excellence in craftsmanship, using traditional craft methods that date back over many hundreds of years. 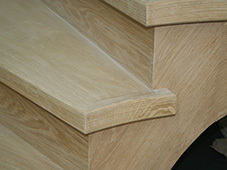 We use the highest quality, ethically sourced timber to create precise, bespoke pieces of joinery at competitive rates. 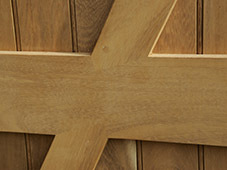 All products across our range are available in any timber, in any style and in any finish. We are a family company that is dedicated to perfection, and together we supply excellence as standard. Consultation and measurement services available on request.